Inspire inner city kids through Read for the Stars. Go deep in Psychology Club. Bond with other muggles in Quidditch Club, or take up rugby and Irish dance. 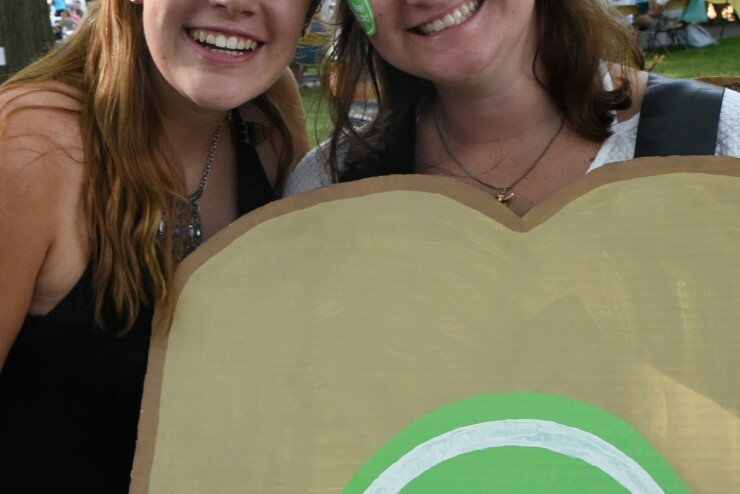 Clubs and organizations are a huge part of Siena life, leading to lasting friendships, networking opportunities and all the hilarious, fun moments that sweet (college) dreams are made of. With 120+ options to choose from, it’s easy to find your niche—and if you can’t, start one. What Does the Outing Club Do? With over 233 members, Siena's Outing Club is always growing. 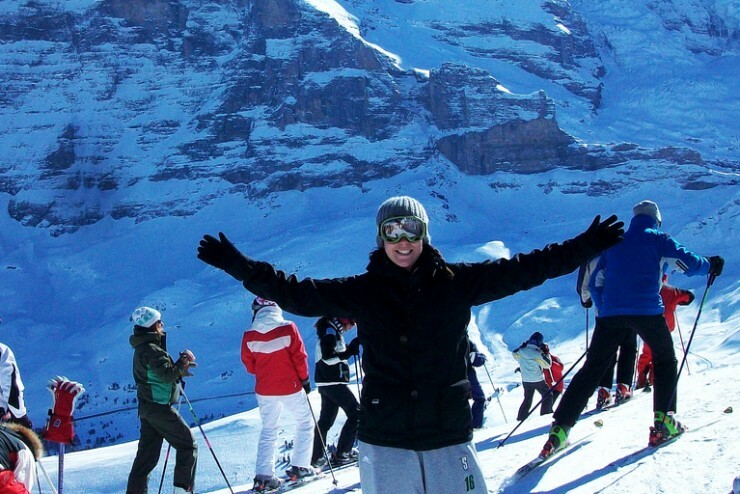 Interested in white water rafting, rock climbing, hiking, camping, skiing or snowboarding? We've found the club for you. Clubs, organizations in categories including academic, cultural, performance, service, sports and more! Want to Feel Good about your involvement?